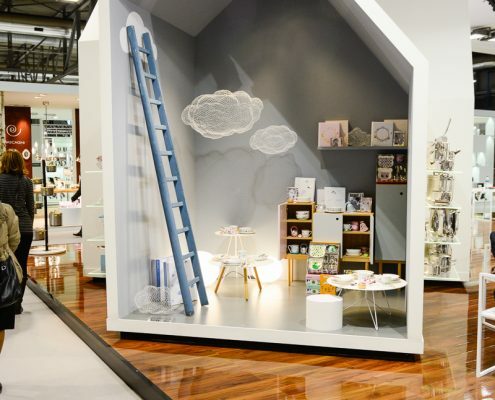 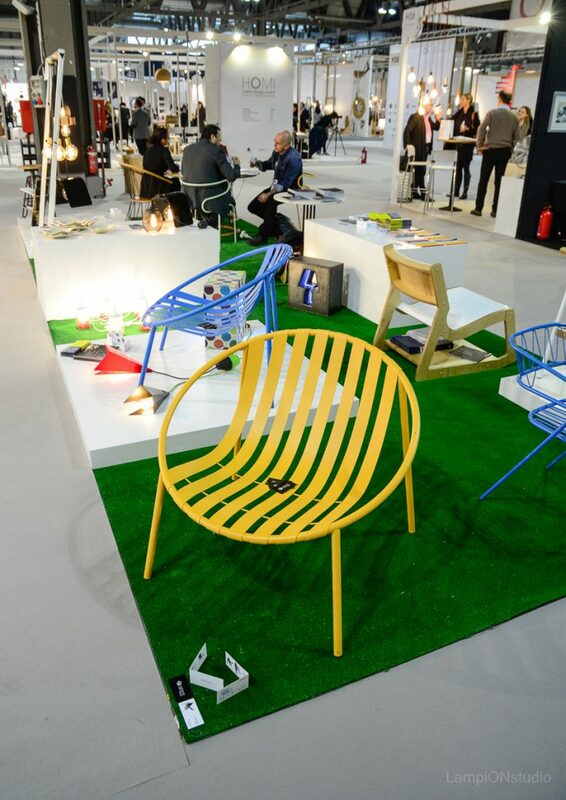 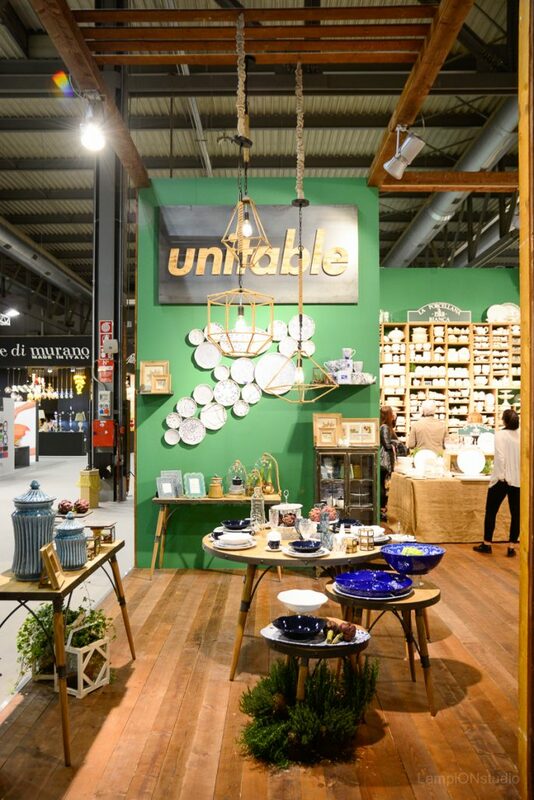 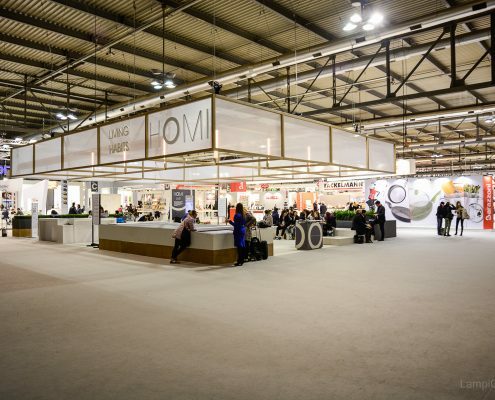 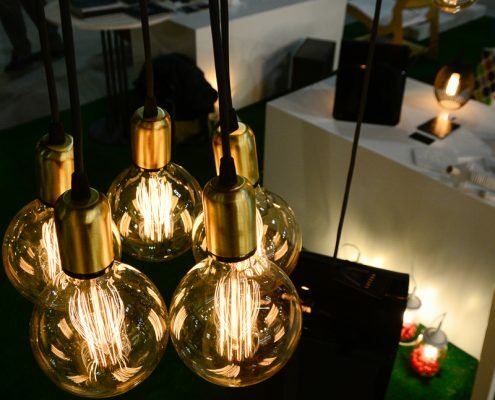 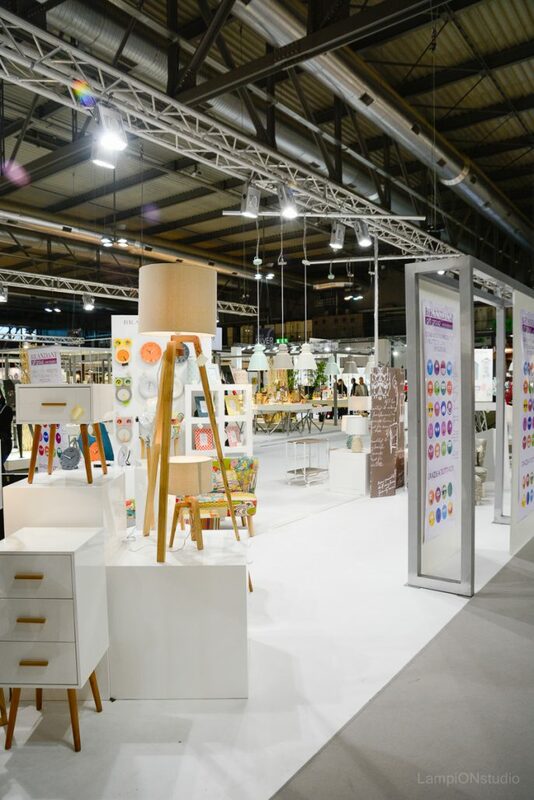 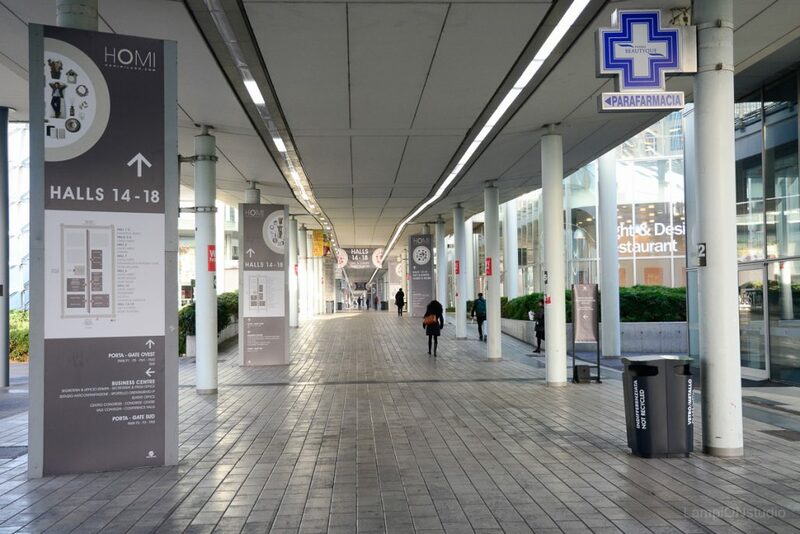 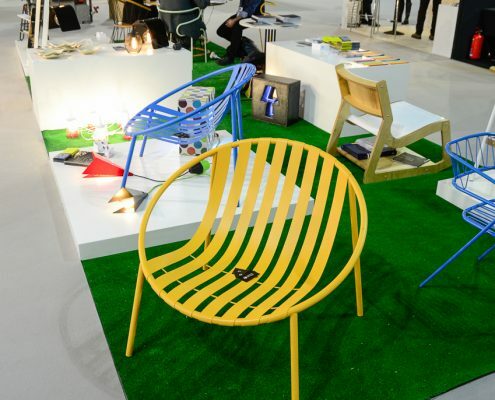 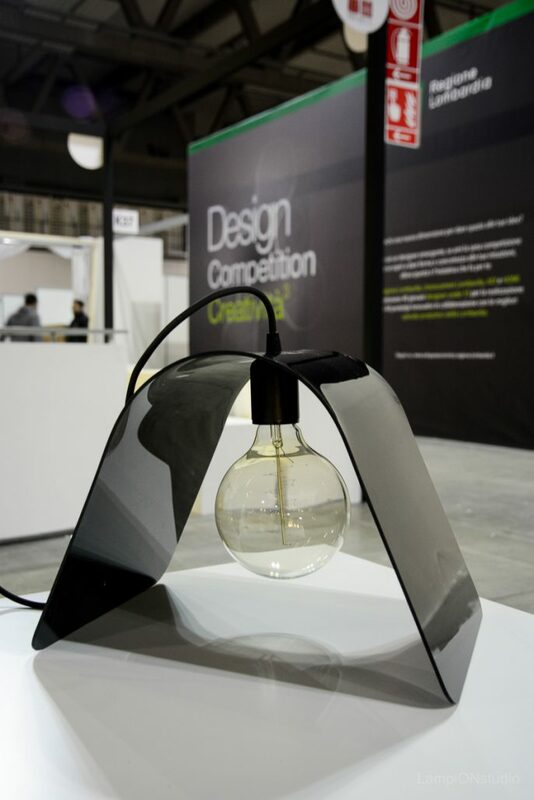 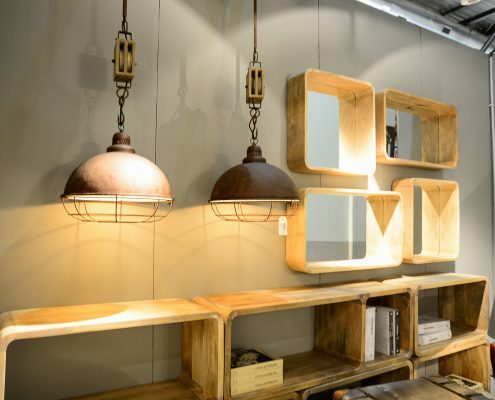 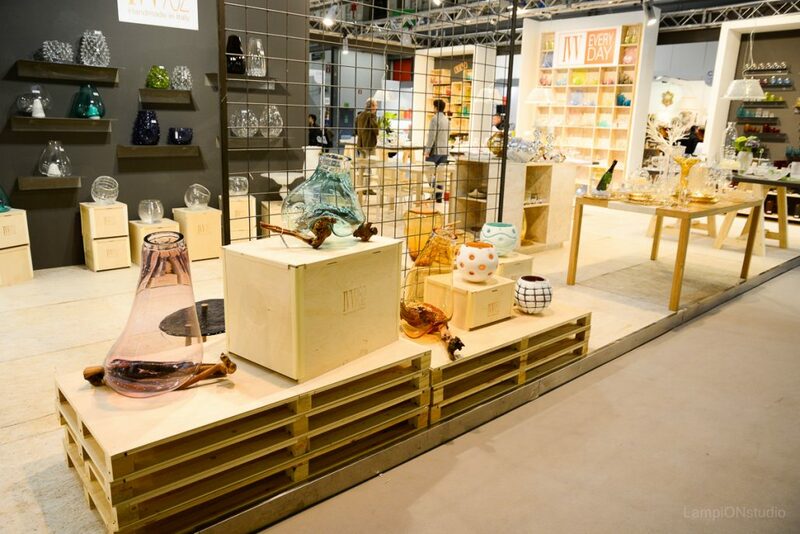 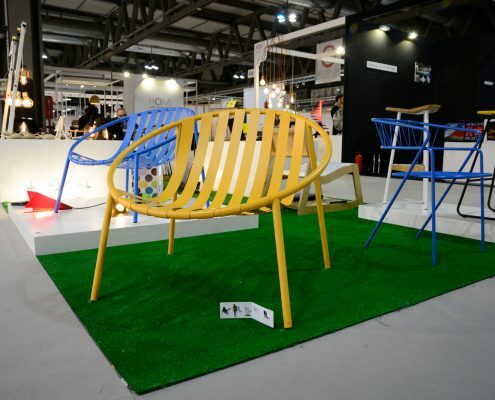 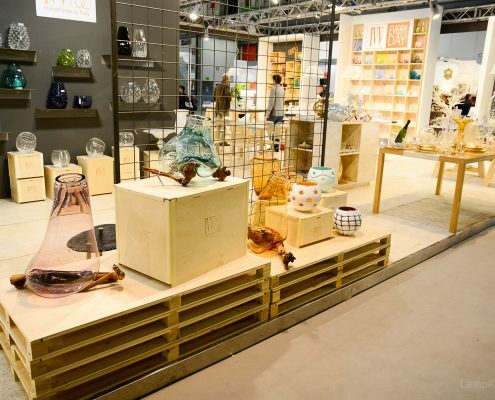 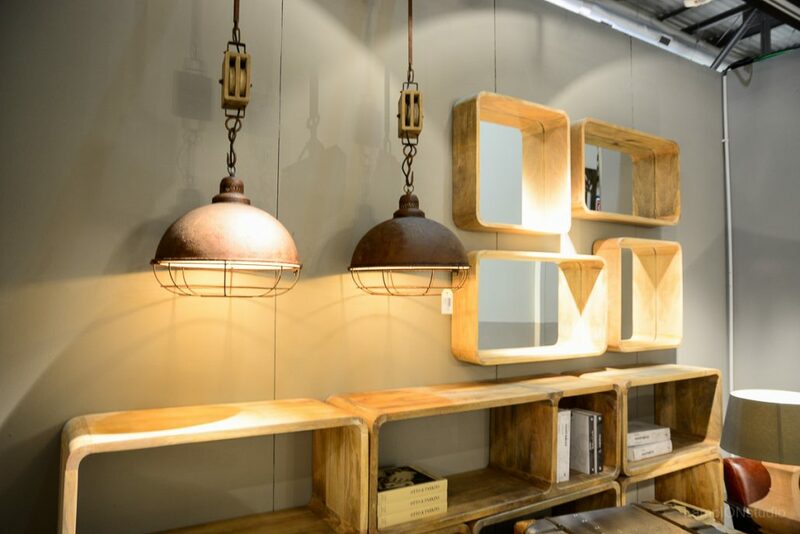 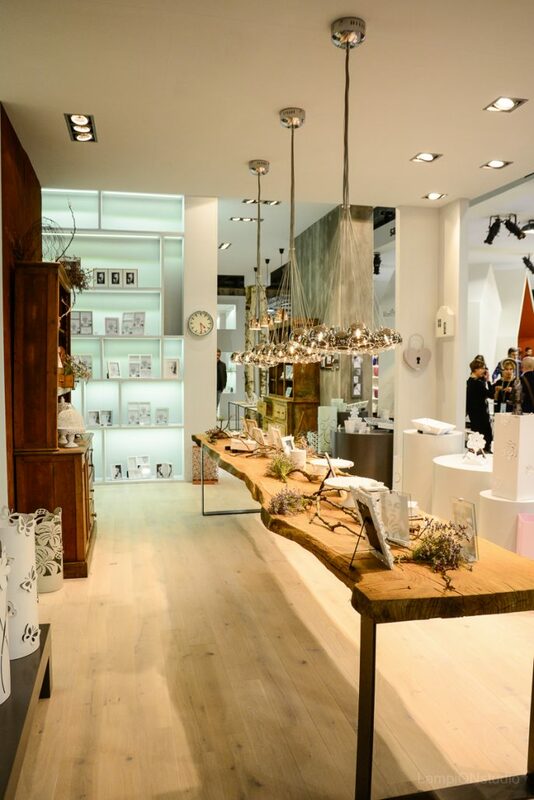 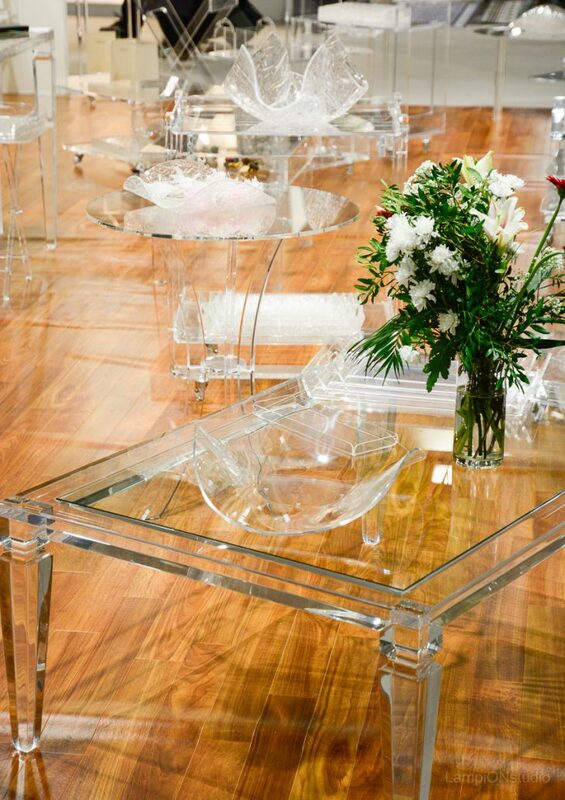 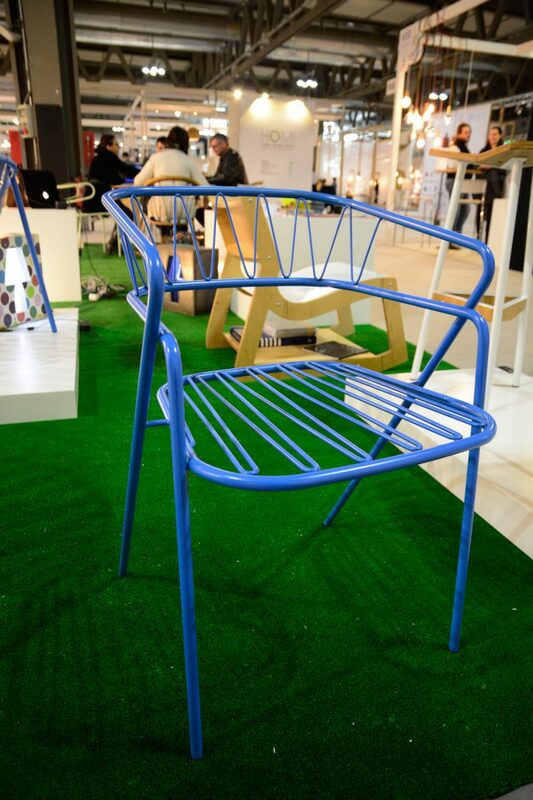 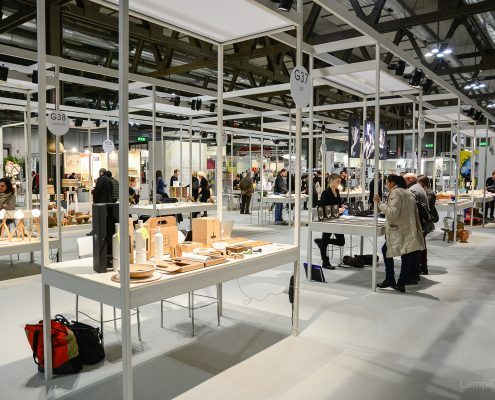 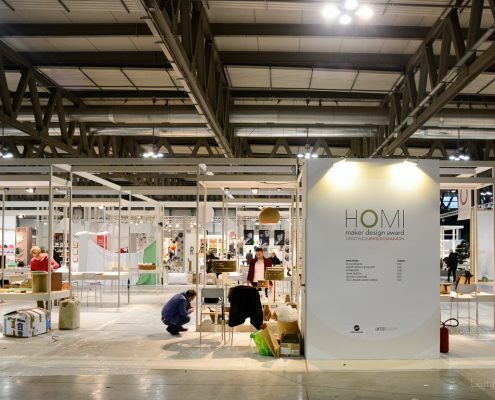 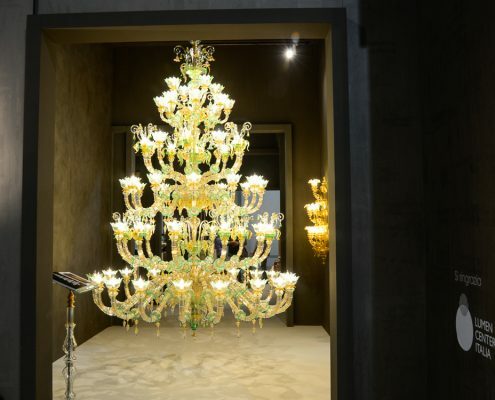 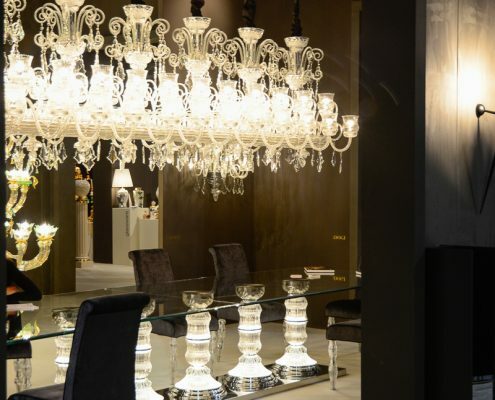 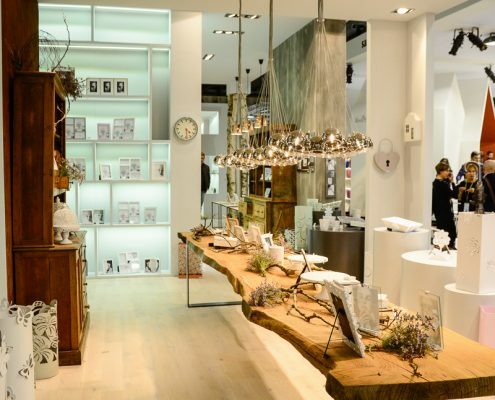 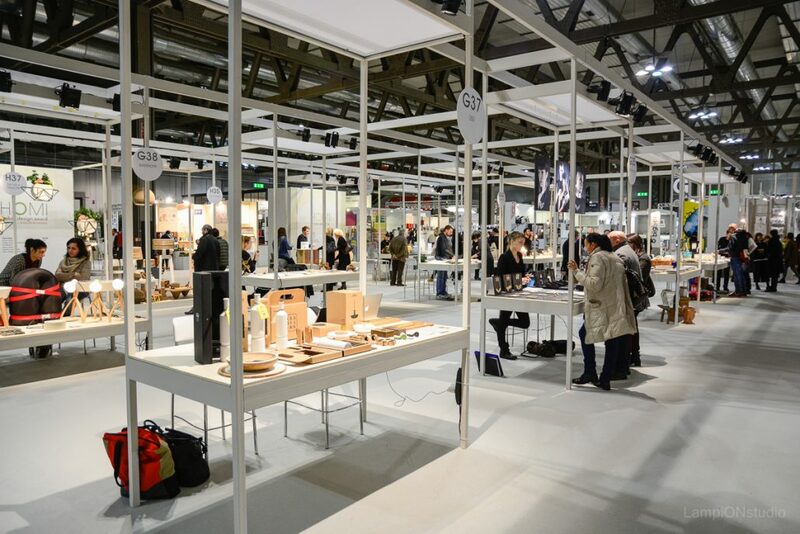 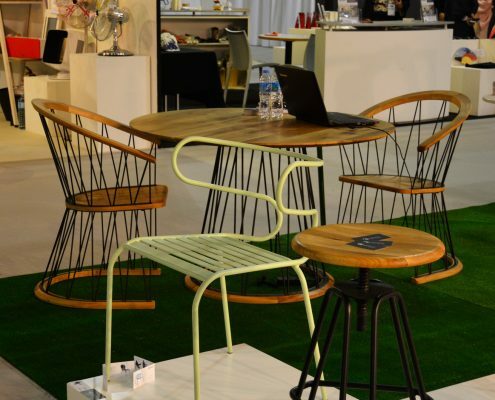 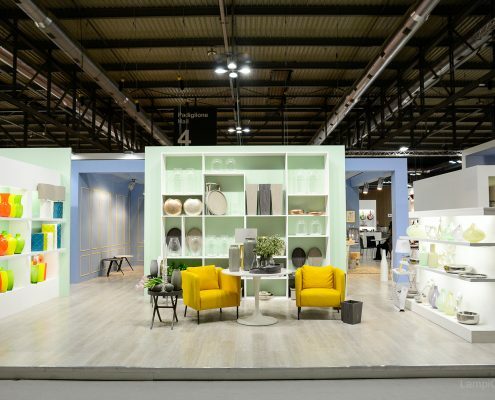 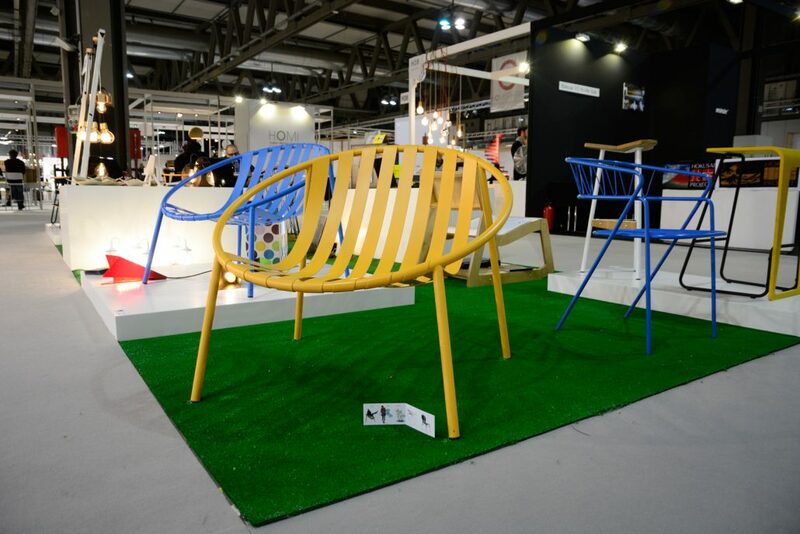 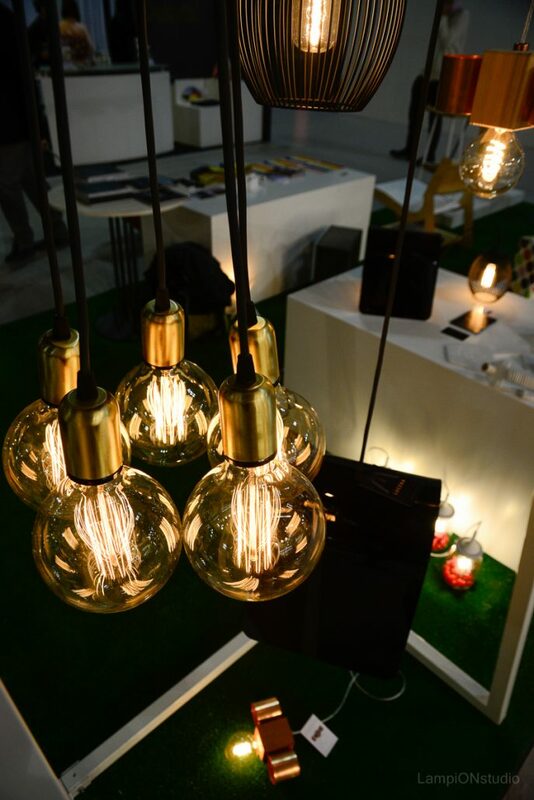 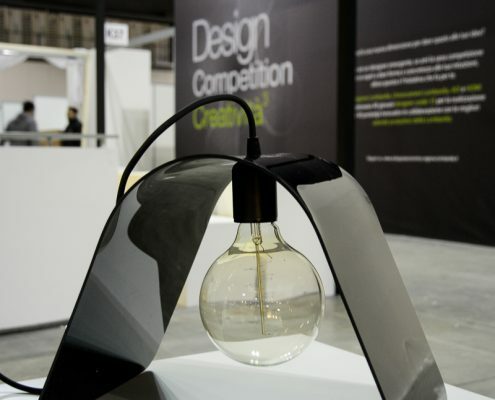 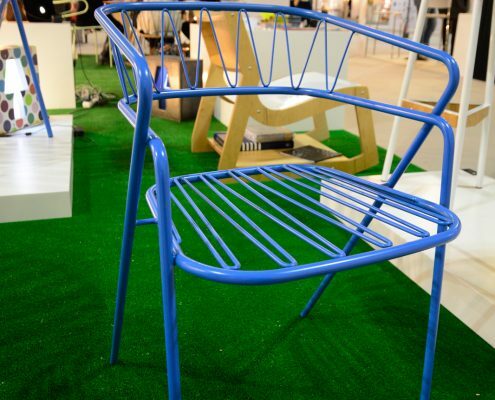 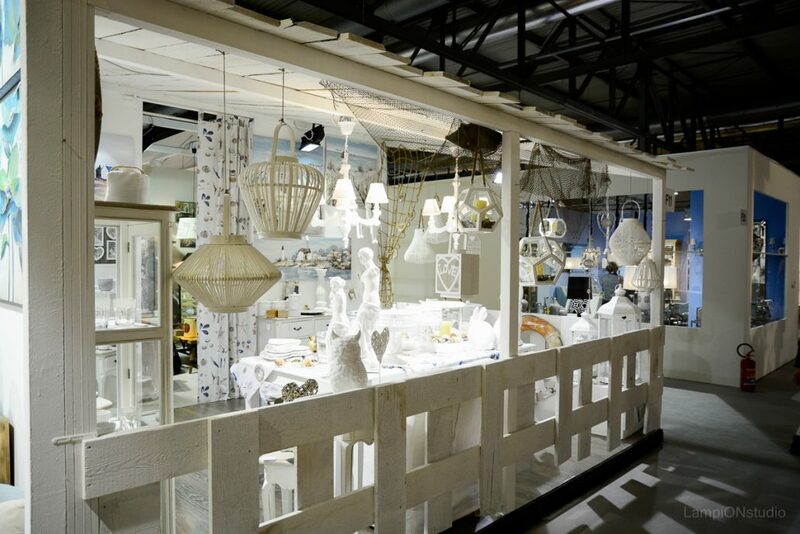 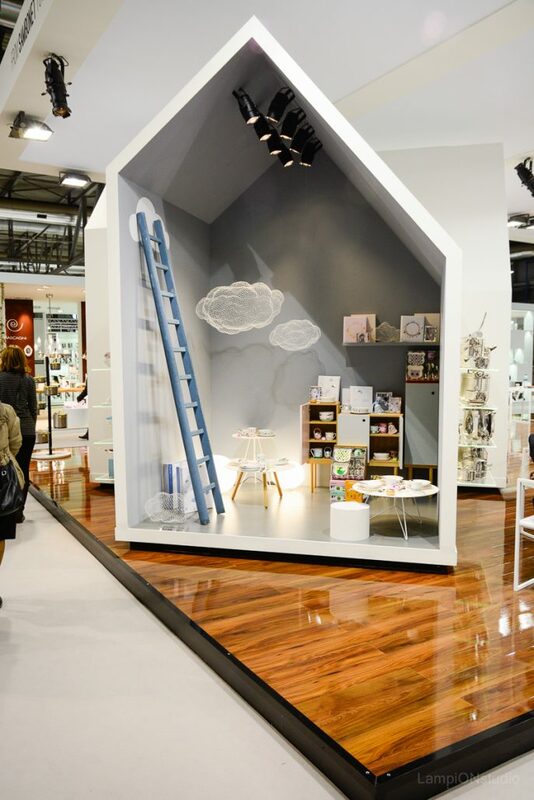 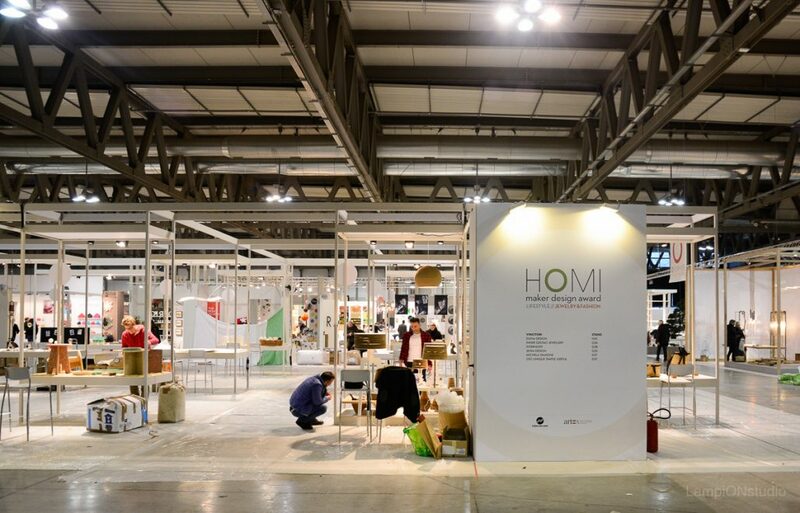 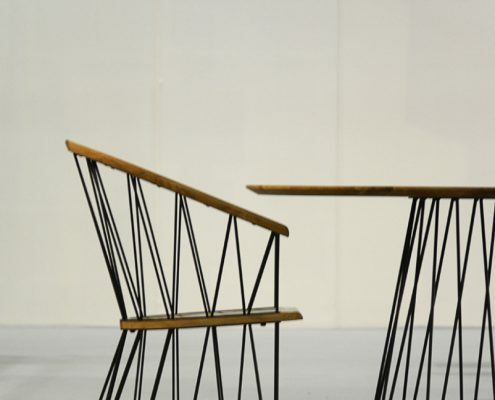 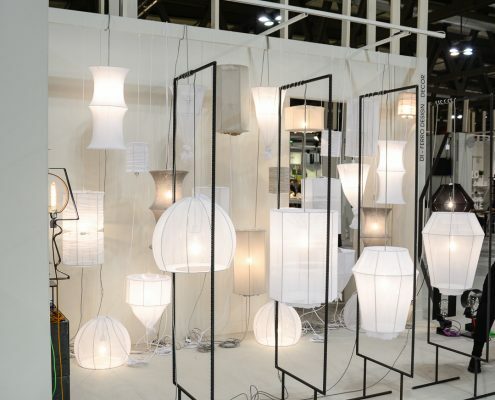 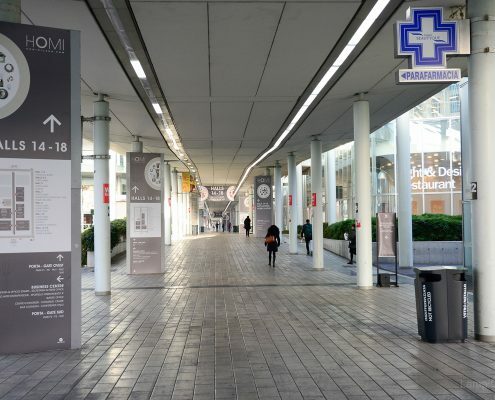 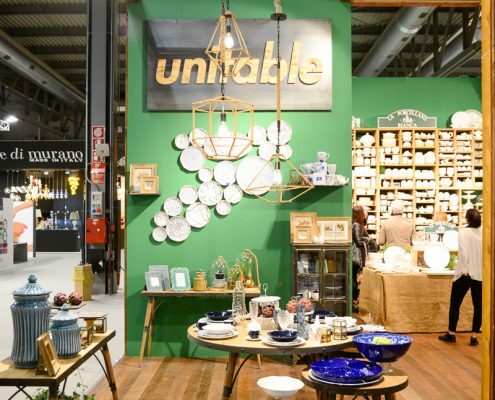 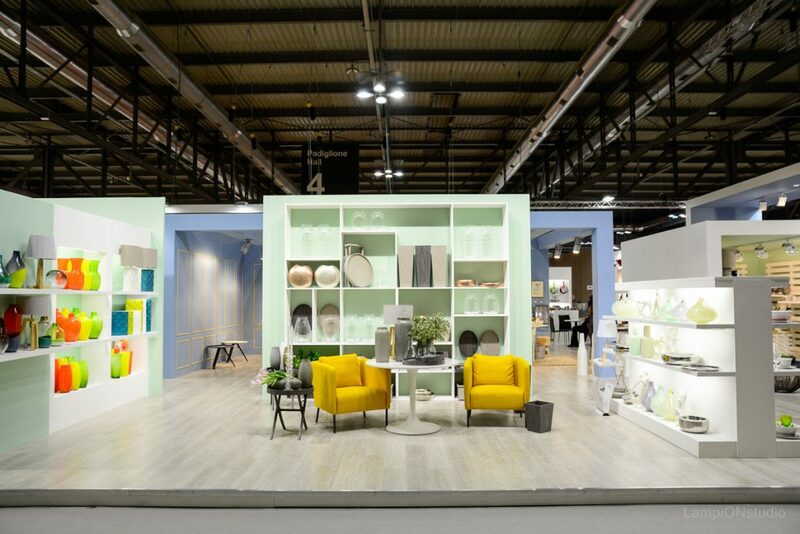 HOMI is a semi-annual lifestyle design fair that takes place in Milan in January and September. 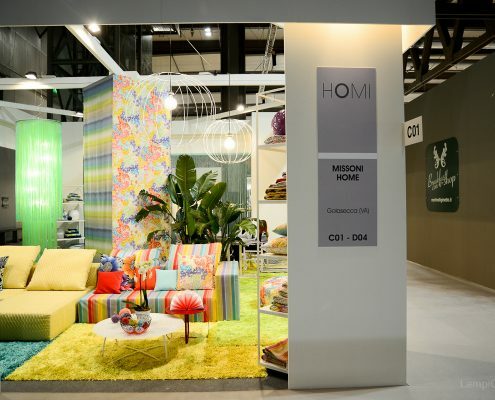 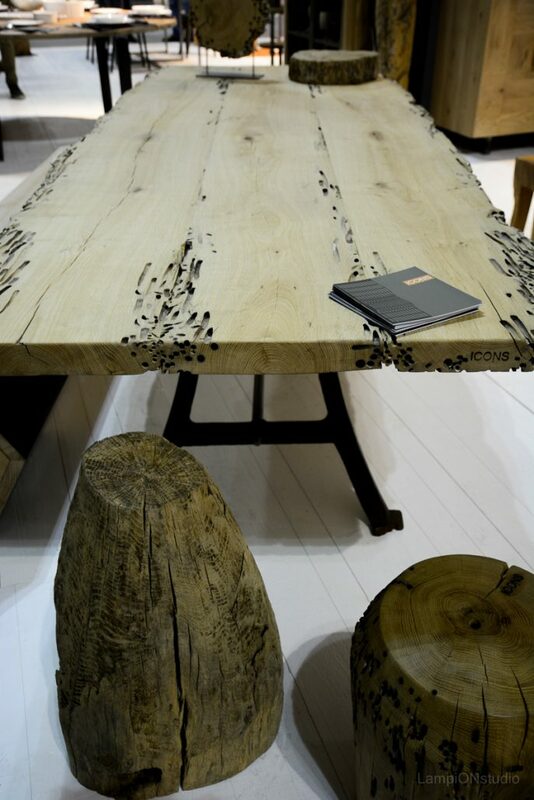 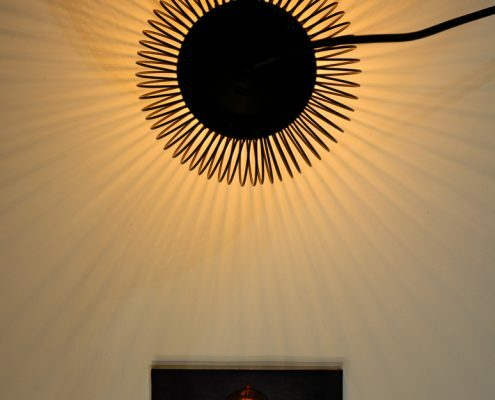 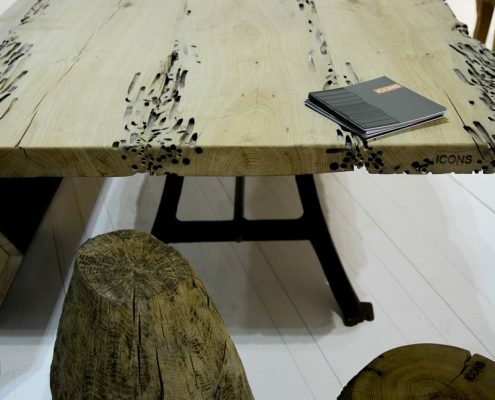 HOMI has its origin from and is deemed to be the natural continuation of the 40 year old Macef. 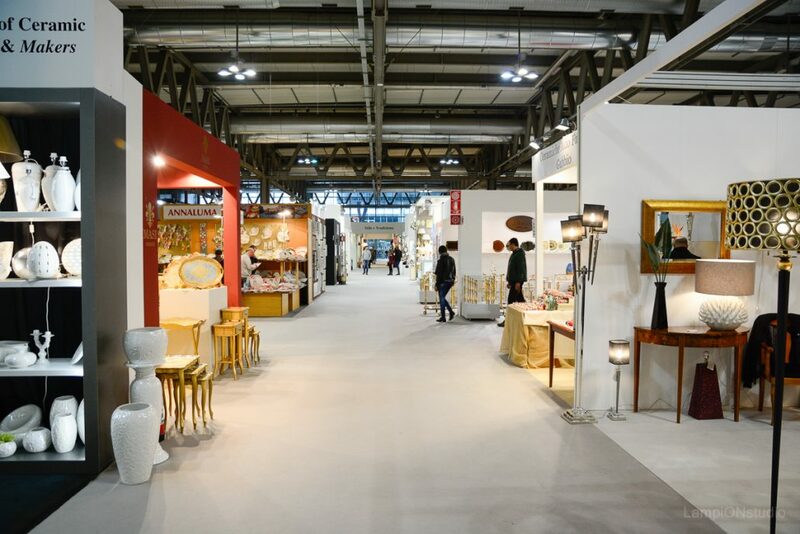 The exhibition comprises a number of halls, housing different lifestyle themes – textiles, children’s ware, design, wellness, jewellry, home ware, etc. 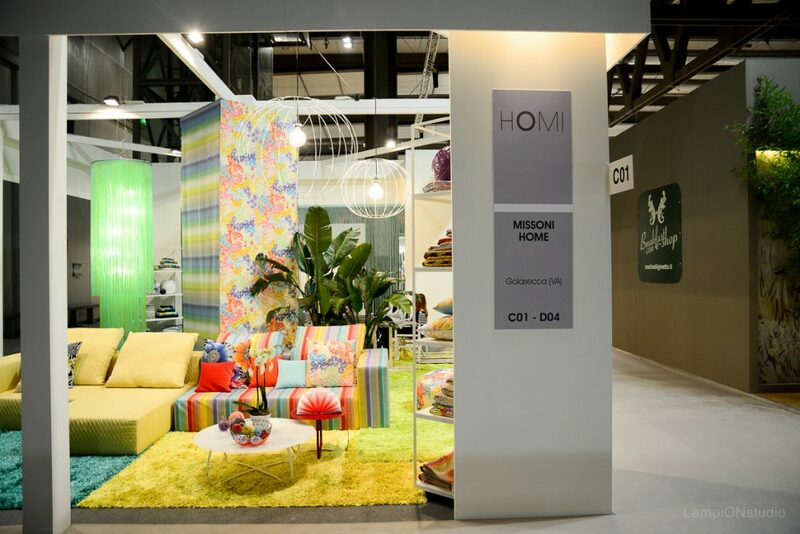 The ‘O’ in HOMI symbolizes a circle that encloses everything needed in a home and the MI naturally stands for Milan – the fashion and design capital of the world. 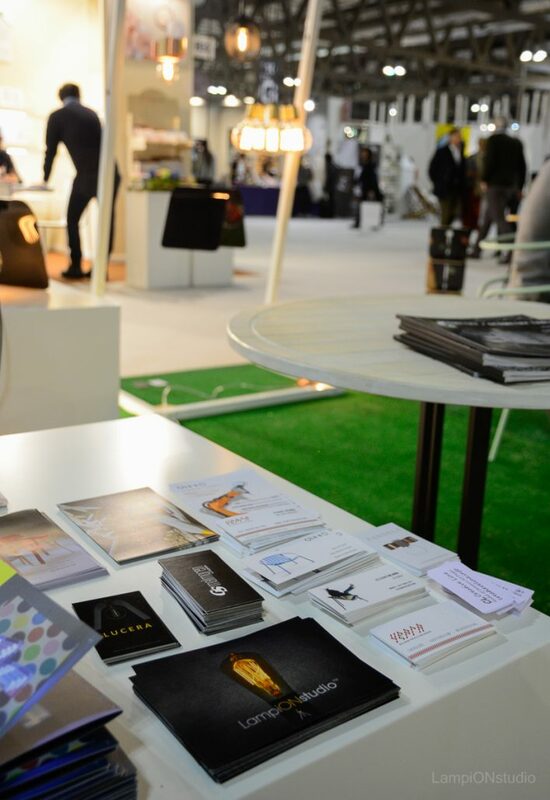 The fair is targeting professionals working in the area of interior and exterior design, decoration, furnishing and accessories. 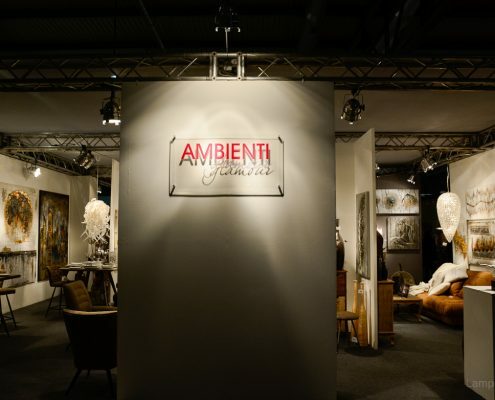 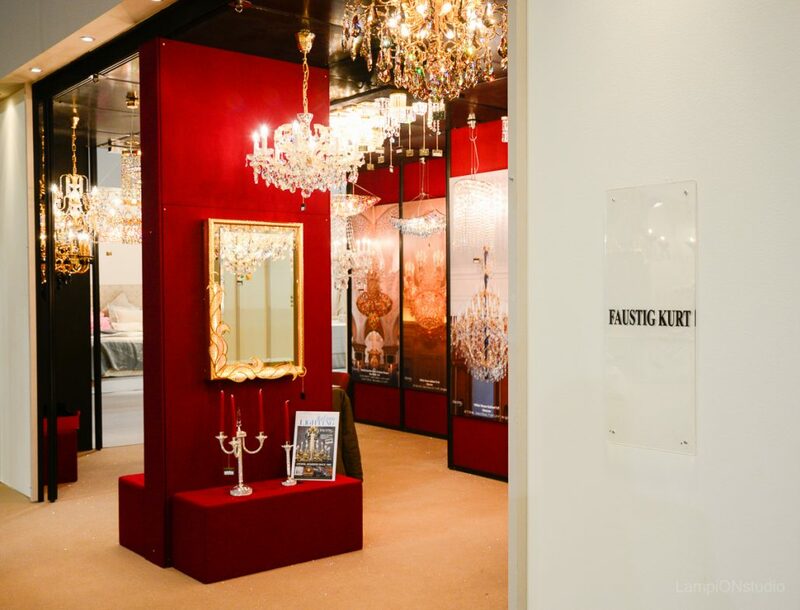 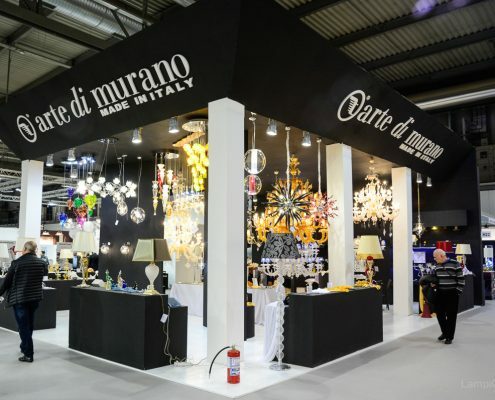 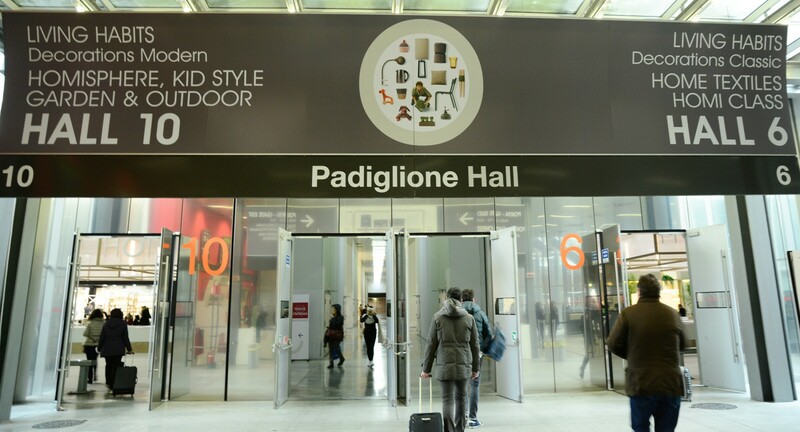 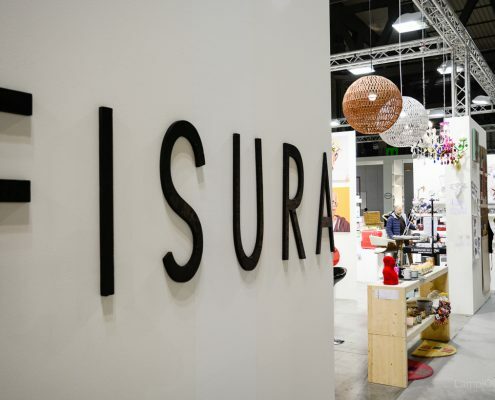 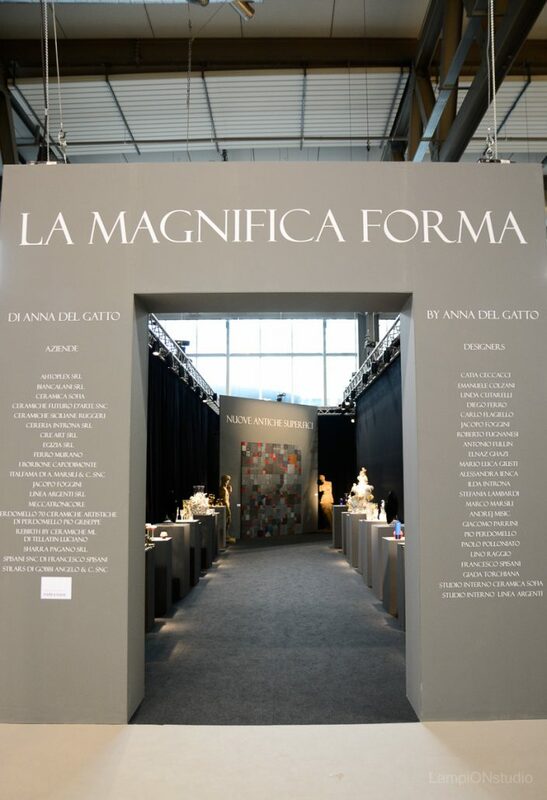 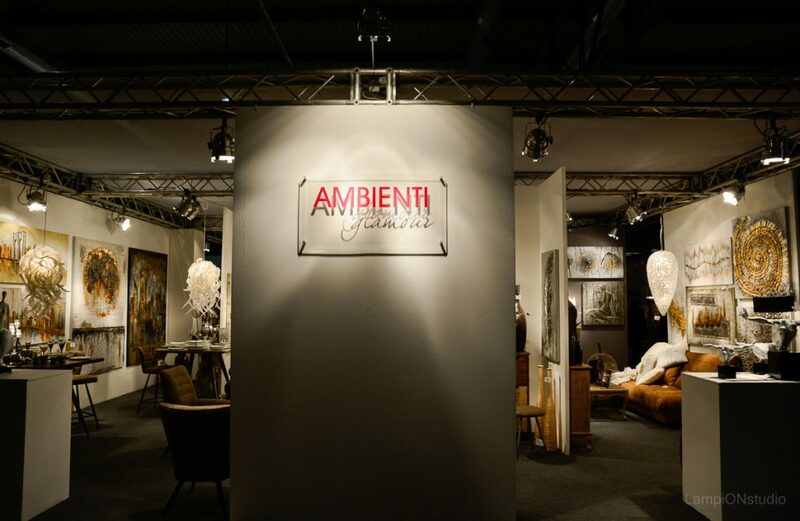 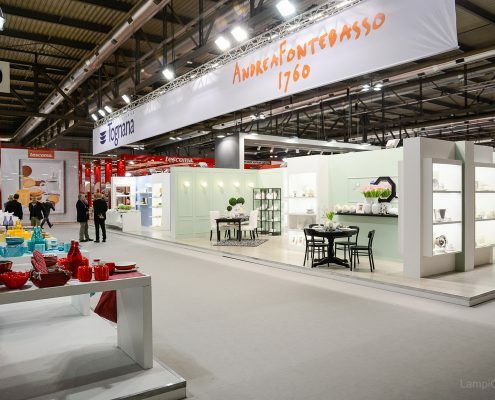 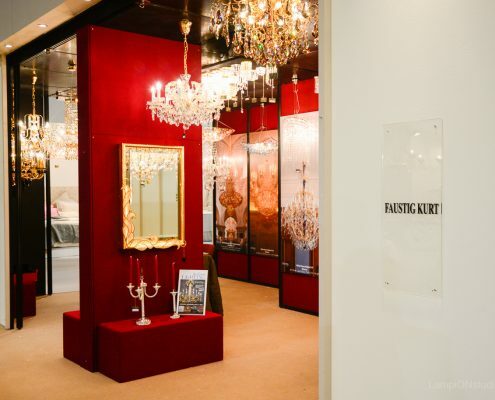 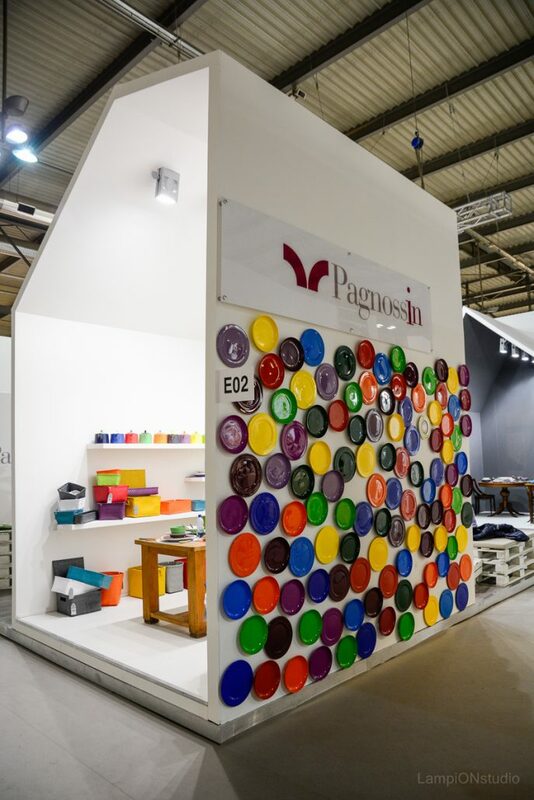 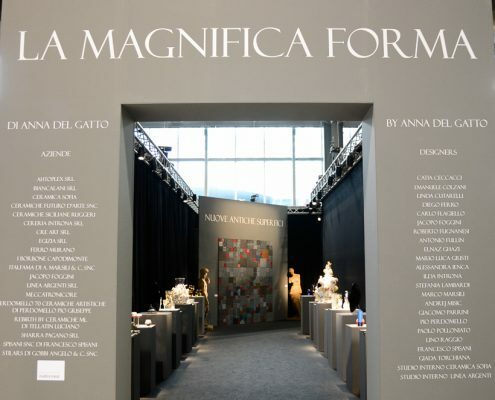 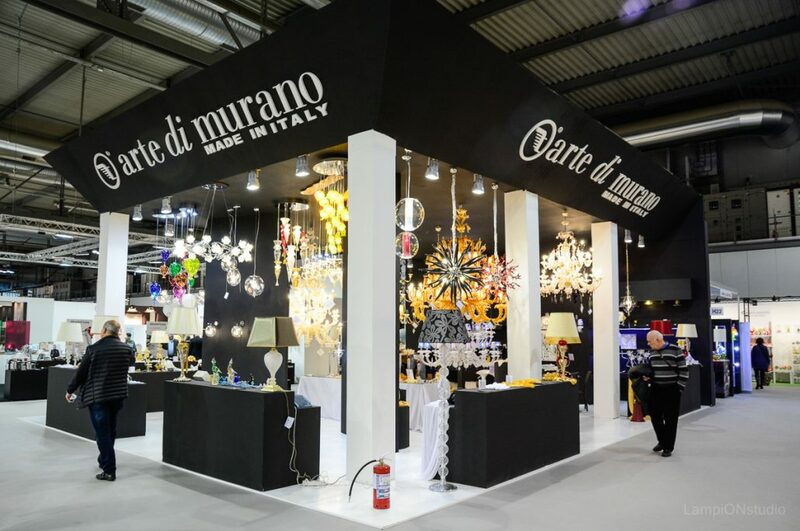 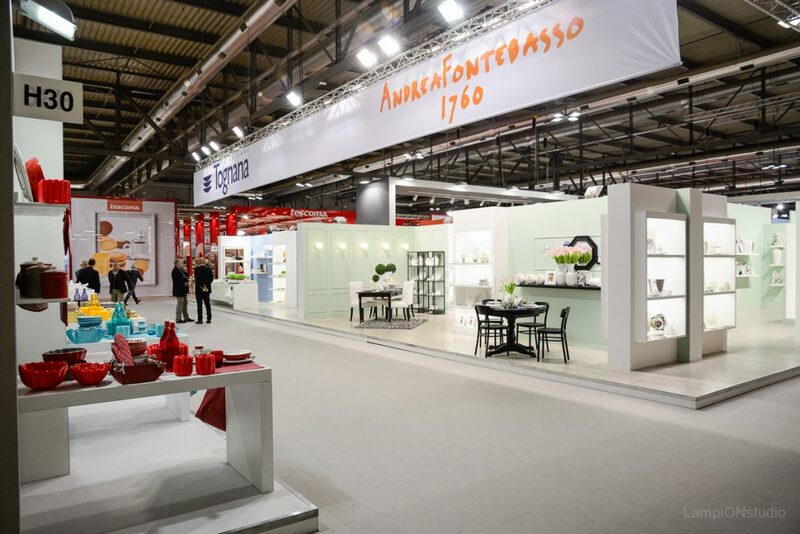 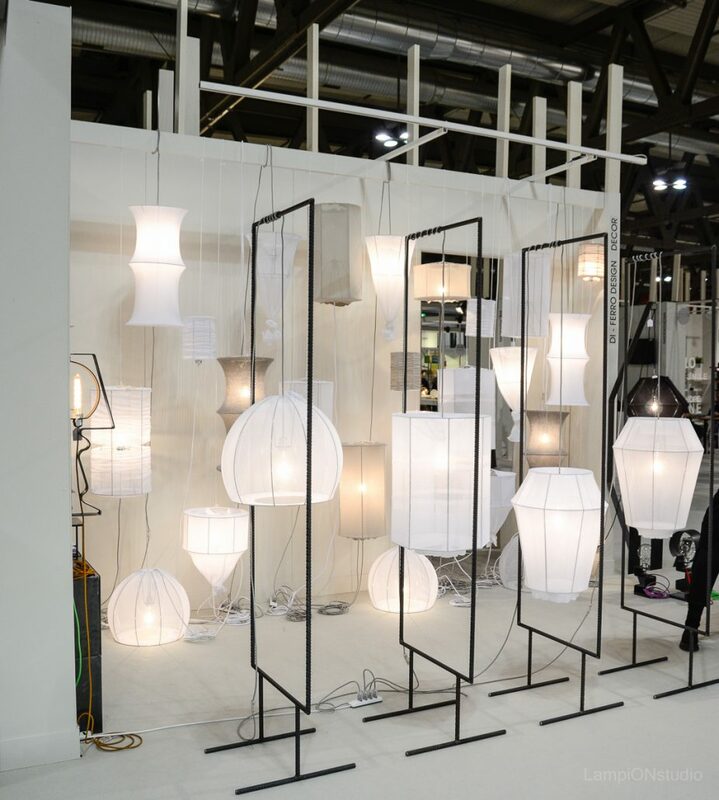 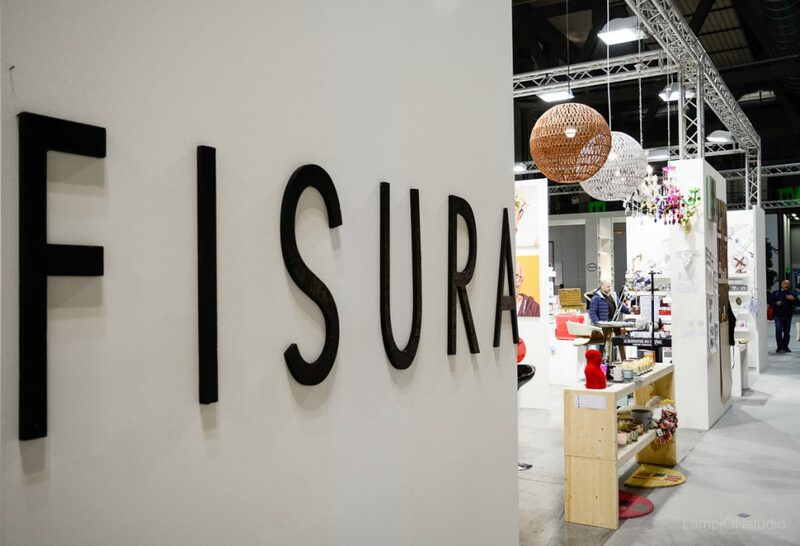 Each year the event organisers guarantee that at least 1,500 potential international buyers will attend the fair. 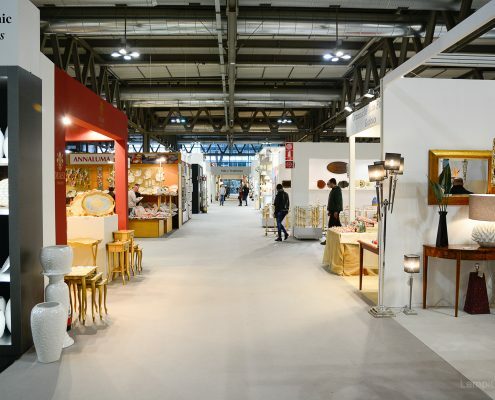 General attendance is in excess of 80,000 visitors. 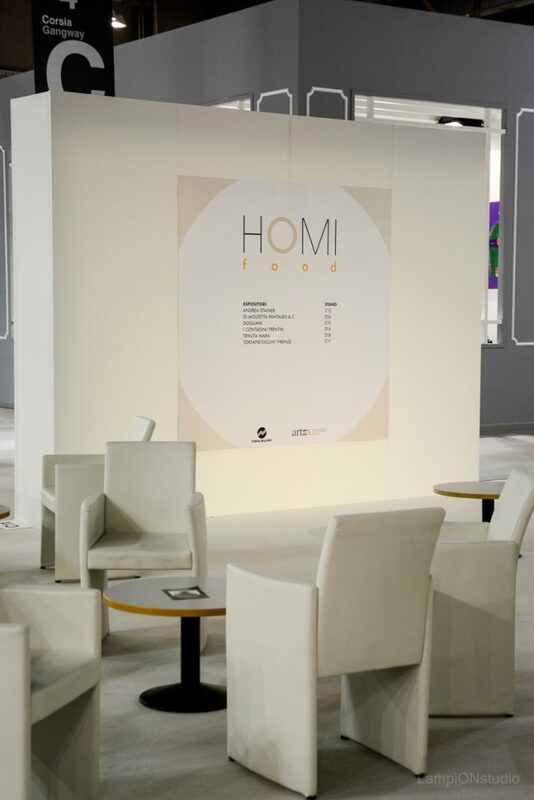 Now that you are well familiar with HOMI, here is how we’ve contributed to this great event. 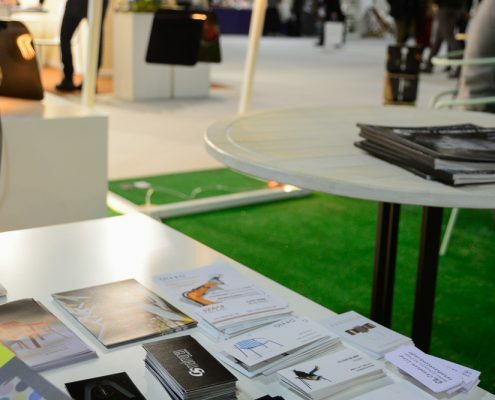 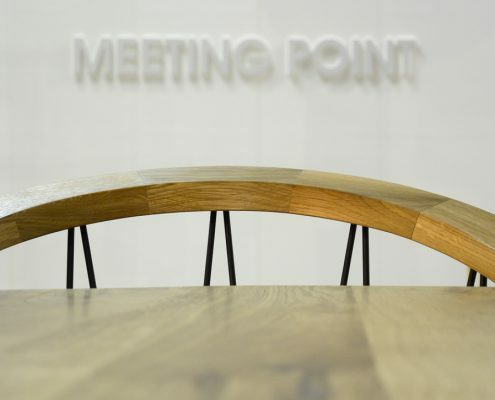 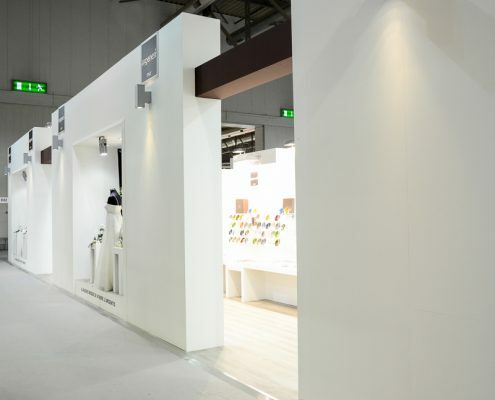 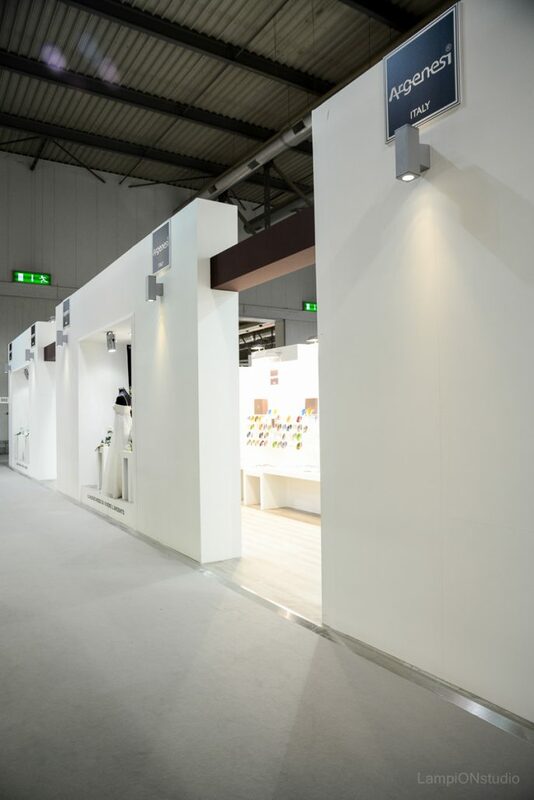 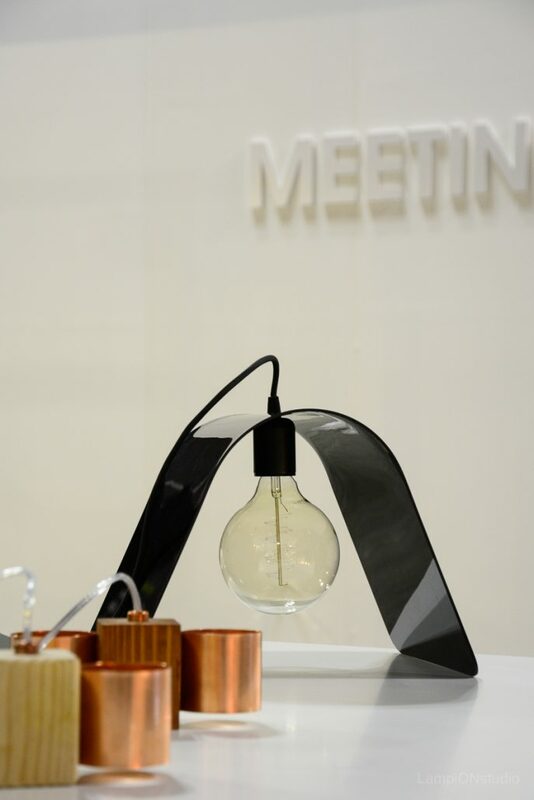 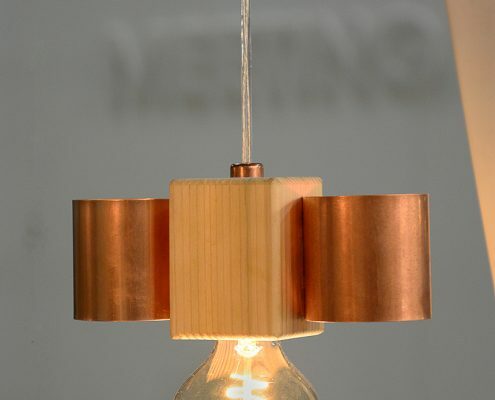 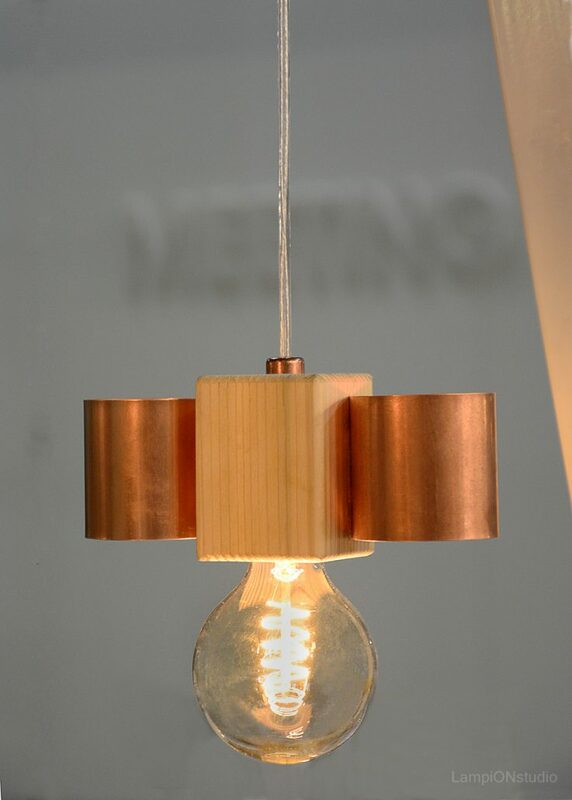 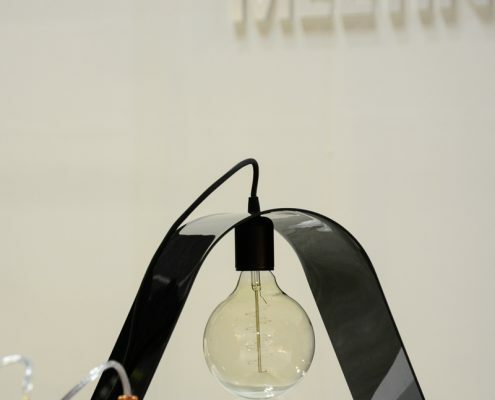 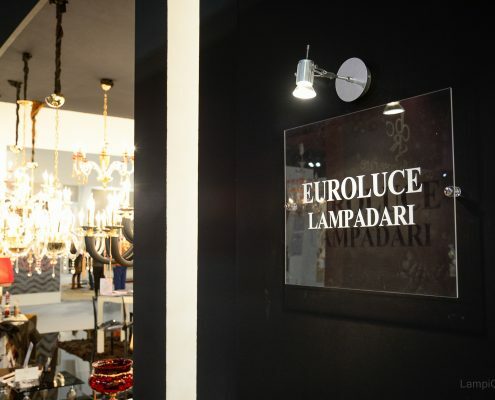 LampiONstudio exhibited our work on the Cherga stand. 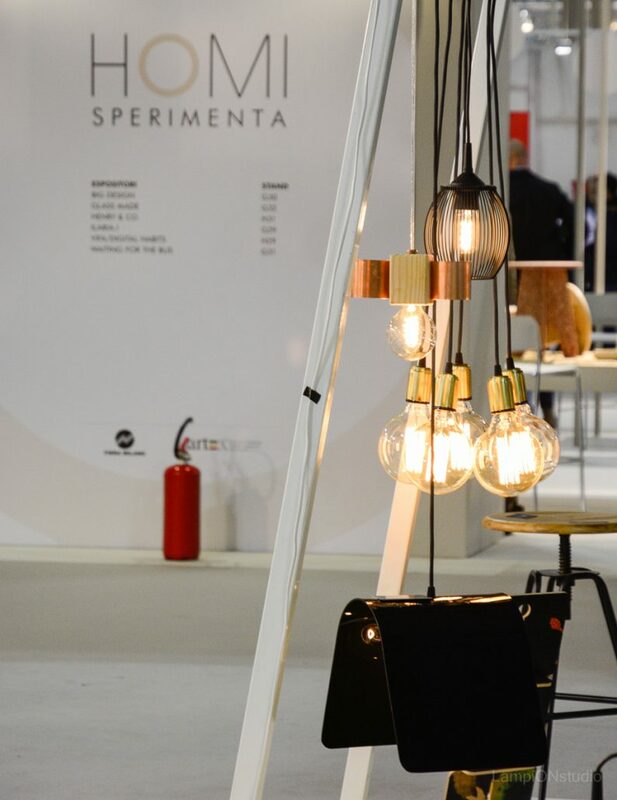 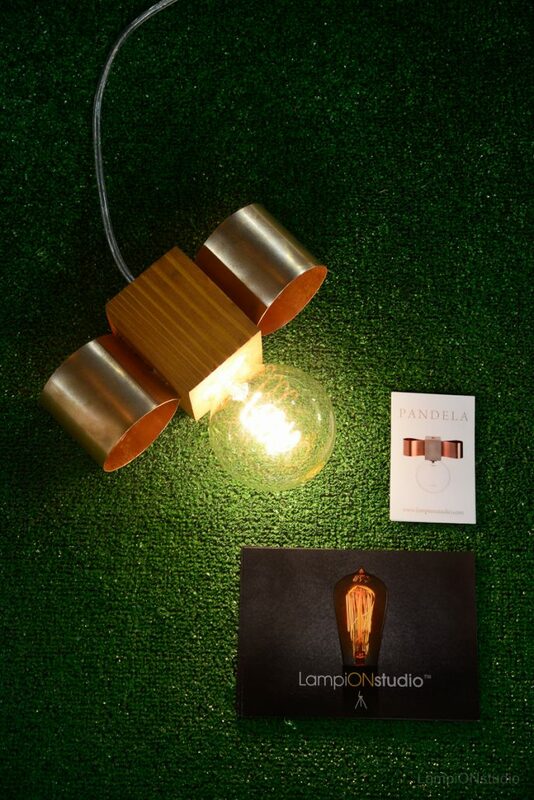 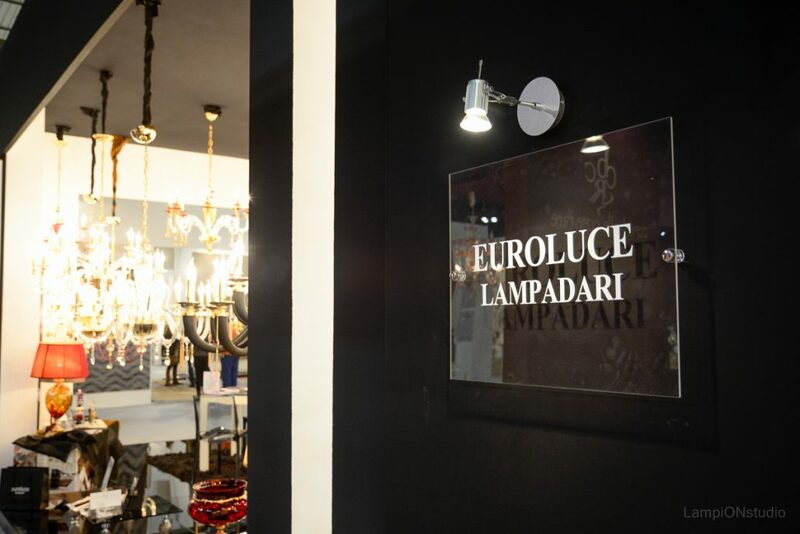 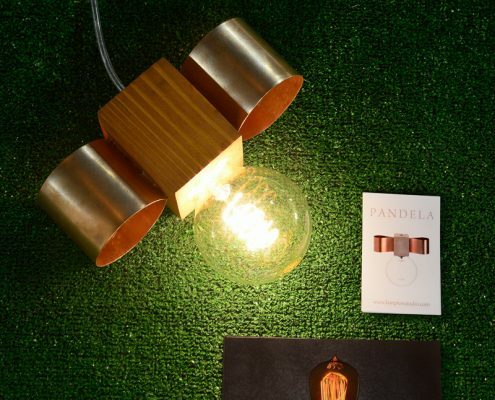 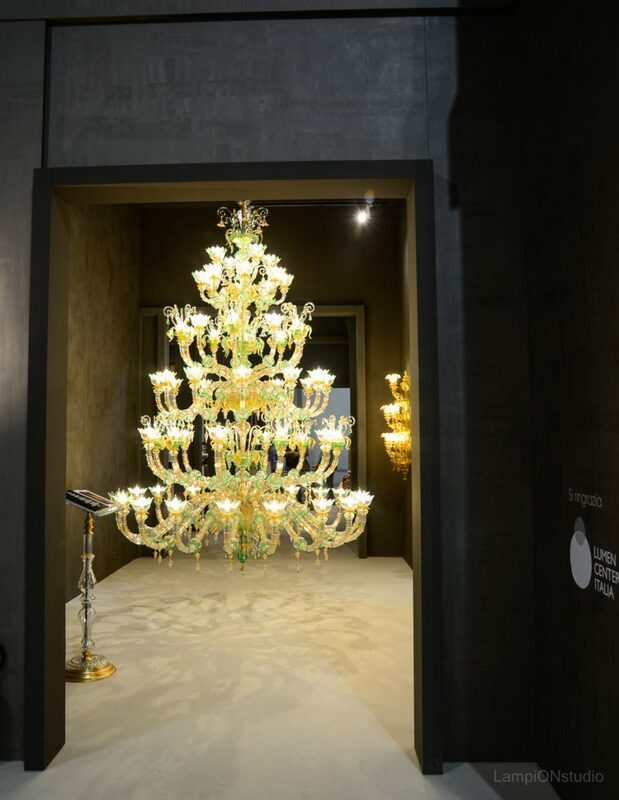 Besides the already familiar light fixtures, we presented two new models, Pandela and Lucera, both collaborations with the talented designer Stella Georgieva. 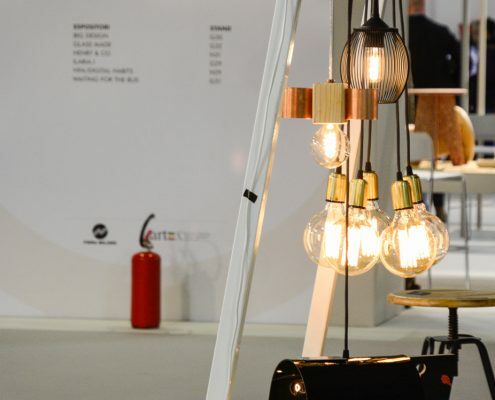 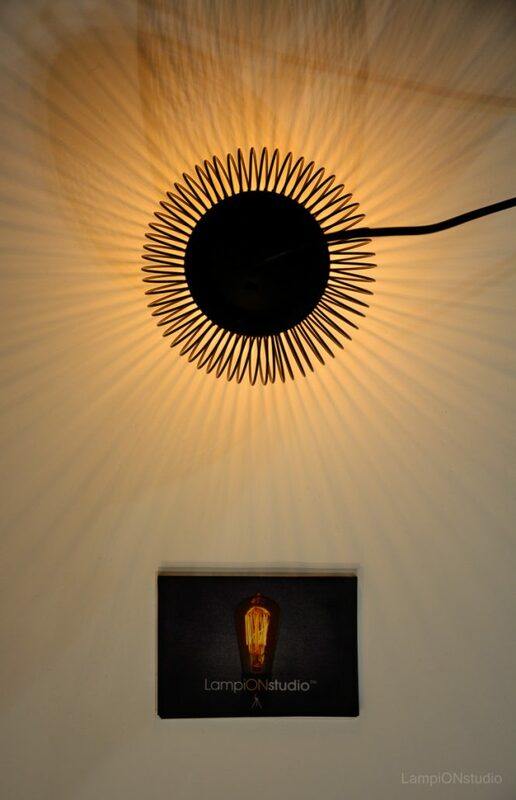 From the opening of the show, we were pleasantly surprised by the huge interest towards our lamps and the rest of Cherga designs. 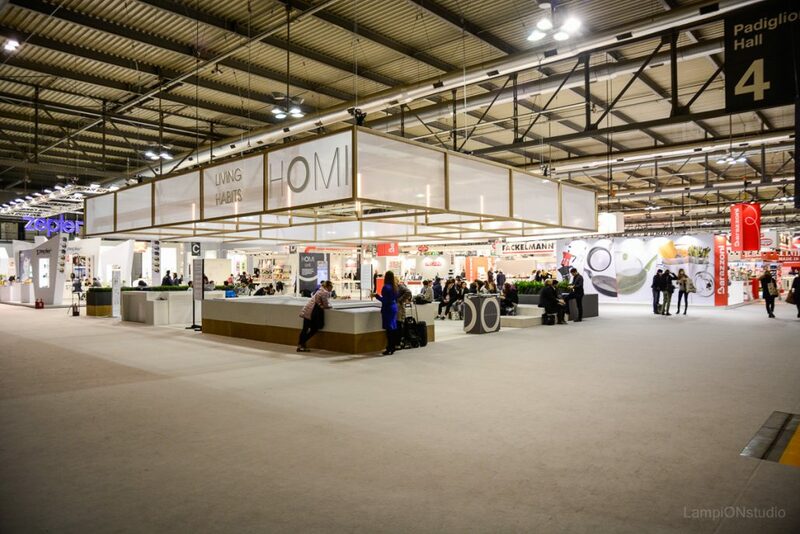 During the fair more that 60 meetings were held with representatives from different firms. 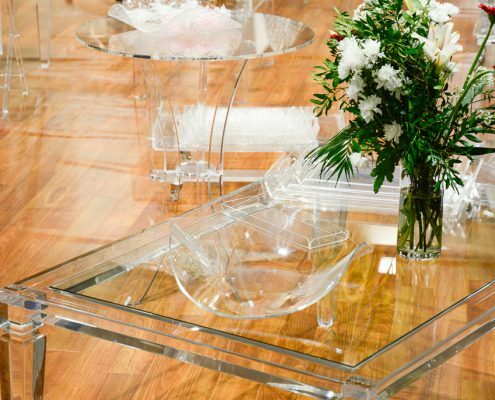 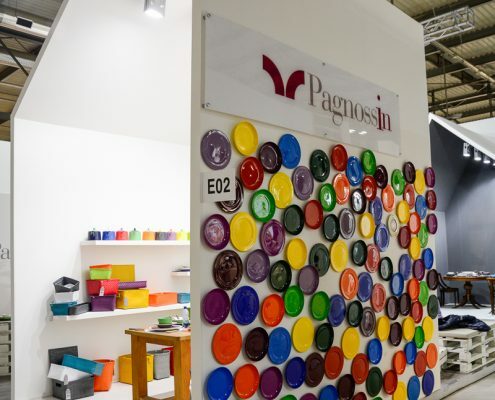 The highly complimentary remarks about the quality and appeal of our products, especially by our Italian colleagues, prove that Bulgarian design may also be leading in Europe. 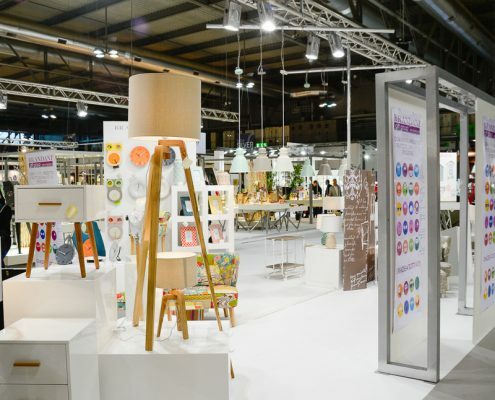 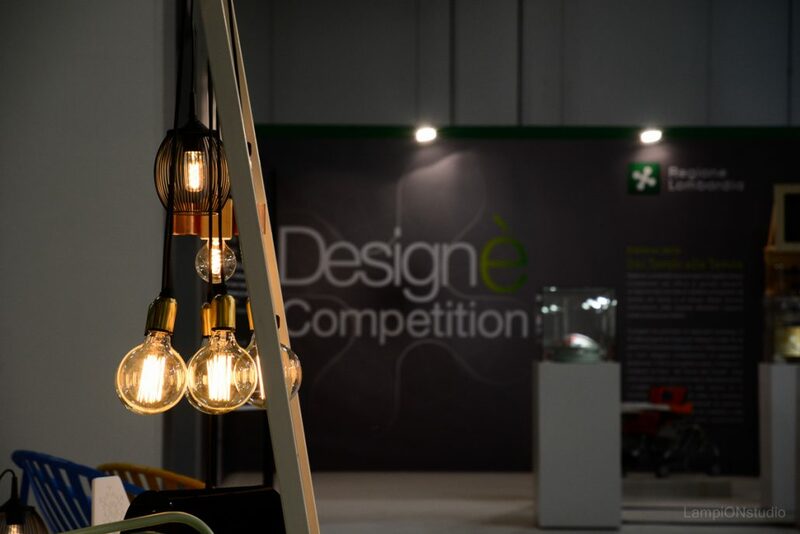 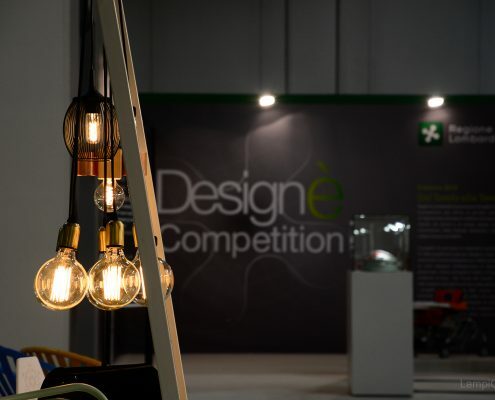 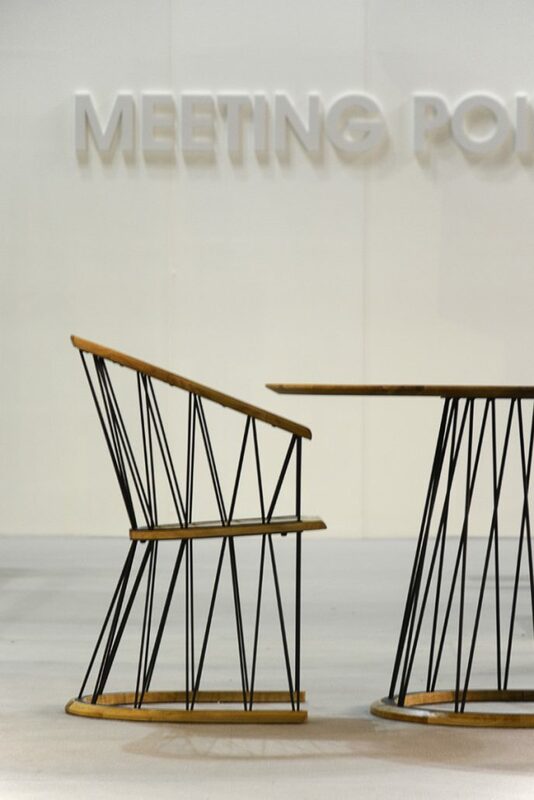 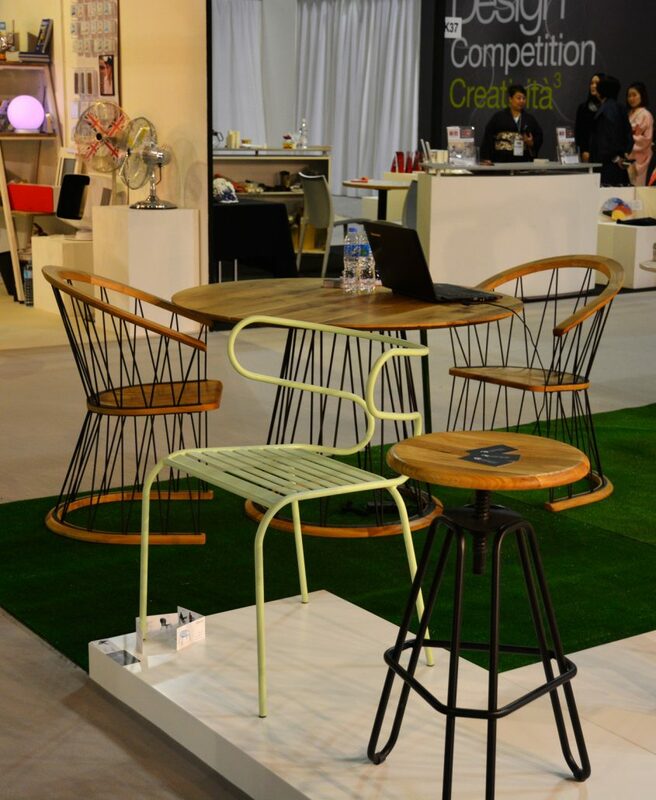 At the end of the show, pleasantly exhausted from and satisfied with the positive dynamics of our exhibit, we even managed to spare a couple of hours wander around the exhibition halls and to take a few photos of all the great designs of our co-exhibitors. 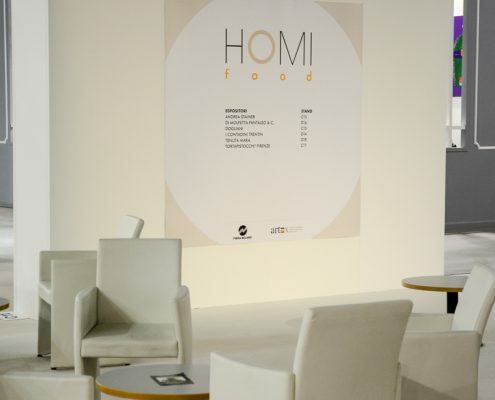 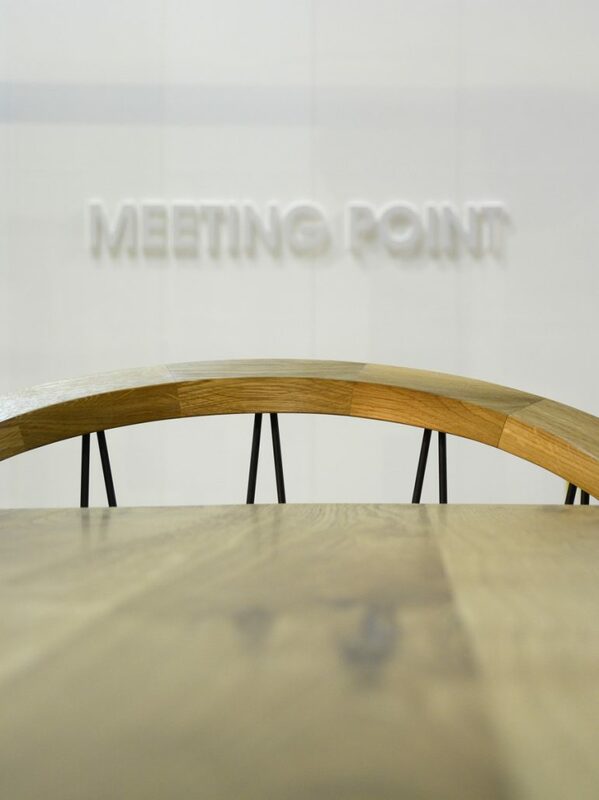 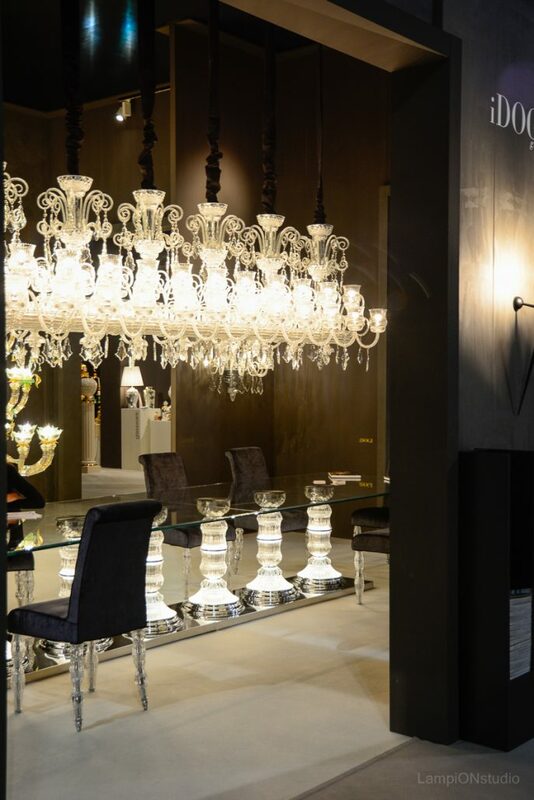 SO… here a chance for you to submerge in the captivating HOMI Milano atmosphere and allow us to share our experience with you through these great shots. 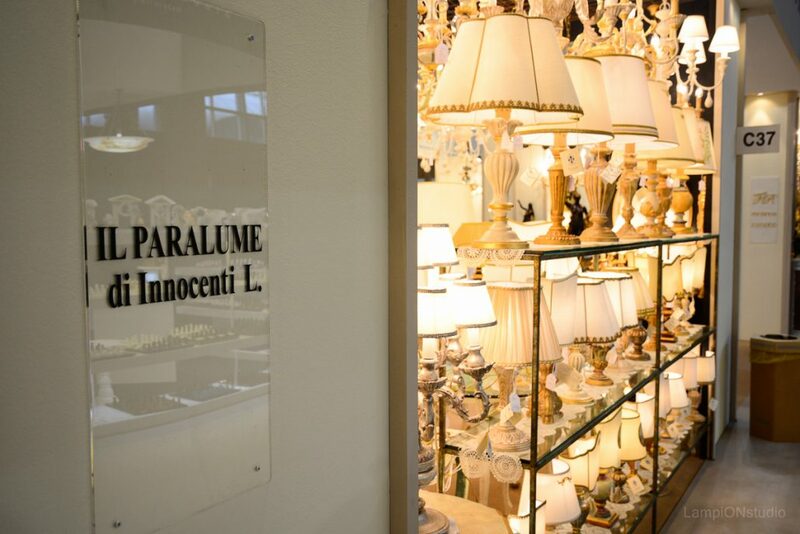 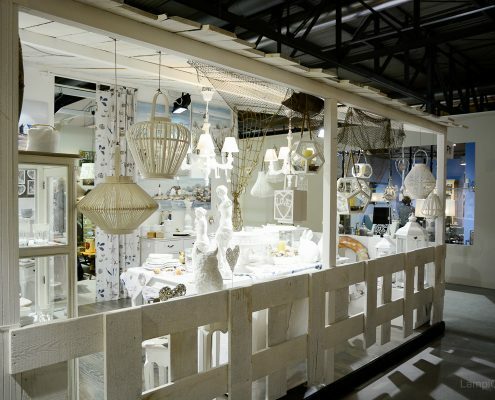 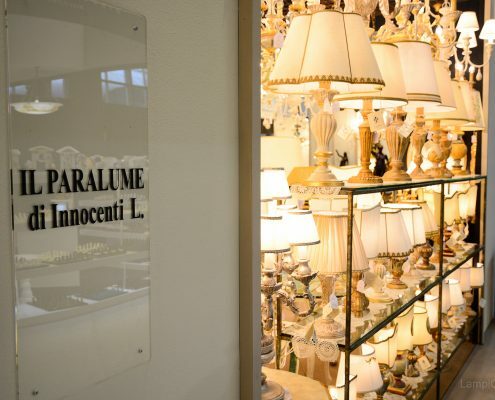 Finalists in the LAMPiON contest CAPO Restaurant – a piece of Italy in the heart of Dimitrovgrad!